The biggest mistake I did was to don’t take the time to learn enough about the Rangefinder cameras before making my purchases. I should have understand that these cameras are meant to work within a specific focal range. If you’ve never used a Rangefinder before let me explain quickly how it works in 2 points. 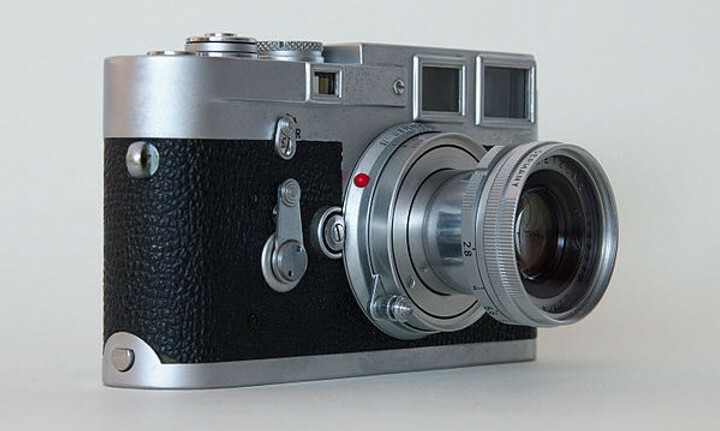 In the case of the Leica M6, it comes with a set of predefined focal lines that appear in the viewfinder window. This may change depending on the magnification of your camera’s viewfinder. I have the standard version which is magnified by 0.72x (3 different versions exist for the M6). That means what I see inside the window is slightly smaller than in reality (but still very large compared to other cameras). For those of you who are used to shoot with SLR cameras (where you seen directly through the lens) this makes a huge difference. With a Rangefinder the frame remains the same and the image inside the viewfinder doesn’t change when mounting a new lens. The only things that change are the frame lines inside the viewfinder. Also note that this system doesn’t work with zoom lenses, only fixed focales will work. 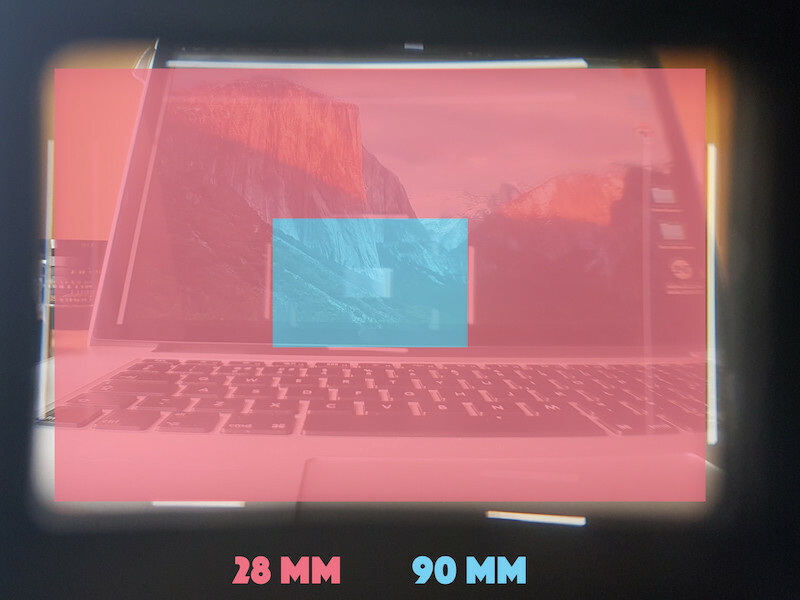 If you are shooting with 90mm Summicronfor example, the corresponding frame lines will appear very small in the viewfinder window. With this small size comes issues to nail the focus. When shooting with long lenses the depth of field is very limited especially at wide apertures so focus is critical. With an SLR camera, it’s easier to determine if the image is in focus or not, whereas with a Rangefinder it’s more difficult since the image is so small in the viewfinder. It’s even worst with this 135mm. Even if it comes with the goggles to magnify what’s inside the viewfinder, focusing with this beast is an art of its own! Another point is that it makes the camera difficult to handle and completely unbalanced. I strongly discourage anyone from getting such a long lens on a rangefinder system. It may work for some of you but I find the ergonomic and experience of this setup really poor. The other major disadvantage of this system is the focal coverage. 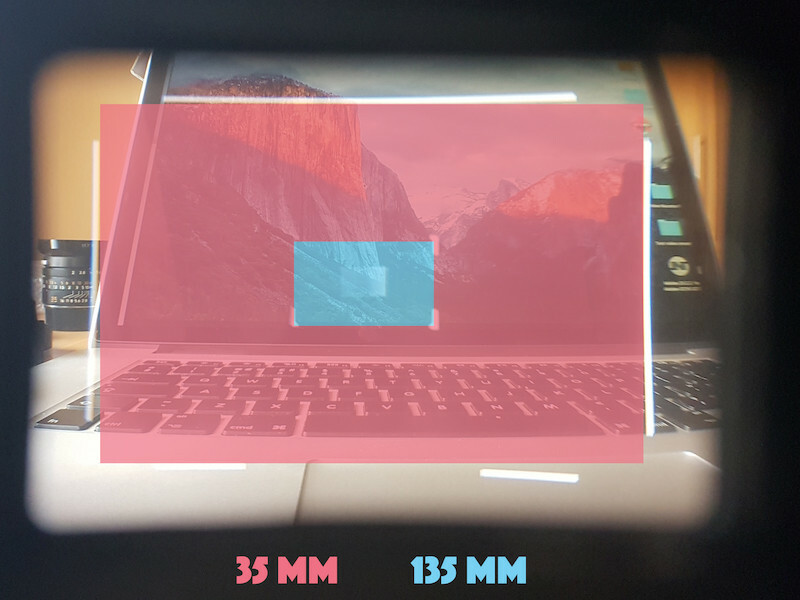 If the focal you’re shooting with doesn’t fall into the range of predetermined frame lines, you will need an external viewfinder. I’ll take the example of the 21mm f/3.4 Super-Elmarthat I own. This focal is too wide to fit inside the viewfinder window (the M6 covers up to 28mm) and there are no corresponding frame lines so I have to rely on this very expensive external viewfinderthat fits into the hot shoe mount. 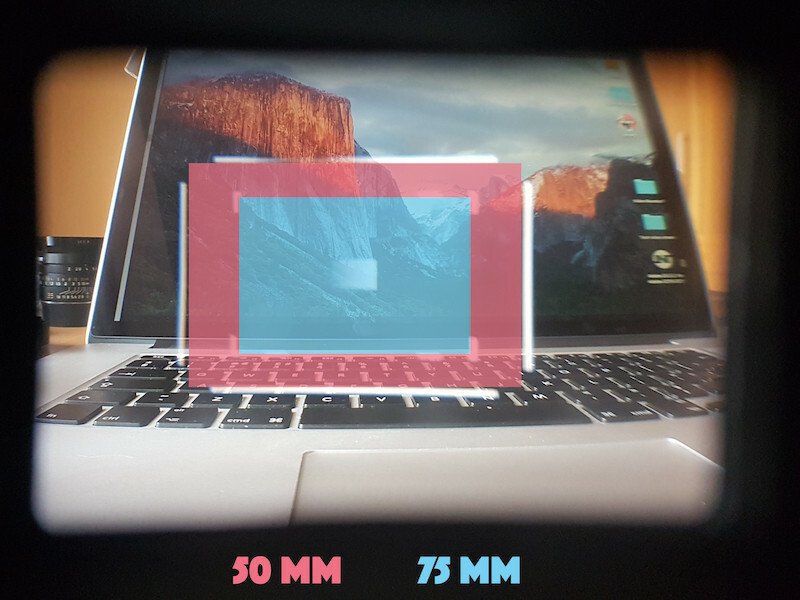 ​This external viewfinder is only used to compose the image and you still need to rely on the other one to adjust your focus. You sure can use the hyperfocal or zone-focusing but that’s not always ideal for every situations. Composing with this is certainly not the most pleasing experience. Everything appears distorted almost like with a fish-eye lens or an old TV, and you can even see the lens hood at the bottom of the frame. 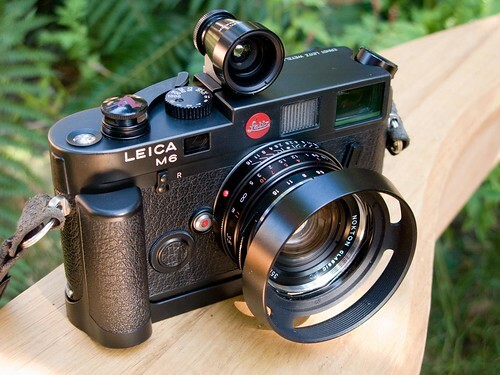 Leica cameras are meant to be minimalist and to offer the purest photographic experience possible. Even if you’ll look like a badass photographer with this setup, I find that it defeats the purpose and simplicity of the rangefinder system. Last lens I’m not entirely satisfied with is the 50mm Summicron. Don’t get me wrong here, the lens itself is amazing and gave me great results but I just don’t like using it with this camera. It’s again a question of frame lines that appear too small. 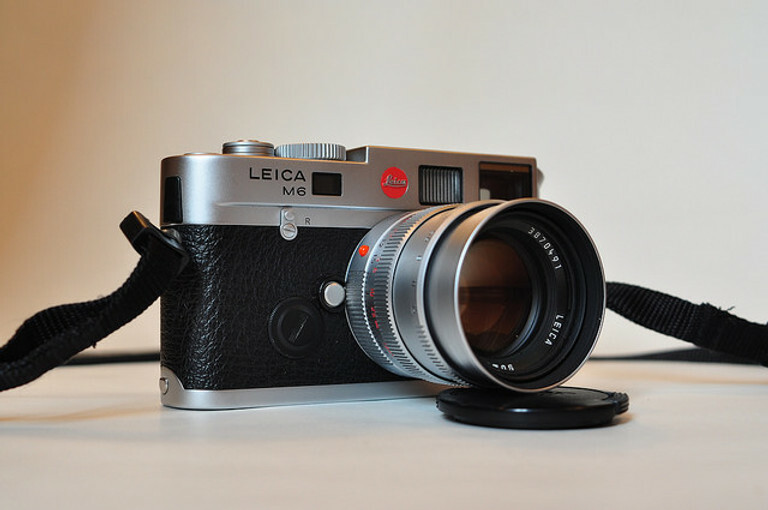 If you are more like a 50mm kind of guy, then you should look at the Leica M3instead. It comes with a viewfinder optimised for this focal so you can see better what’s in the frame and focusing will also be easier. The only lens that I’ll keep is the 35mm Summicron. That’s the one that works best for me on the M6 and I really enjoy shooting with it. The camera feels good in hand and it’s perfectly balanced when I hold it. 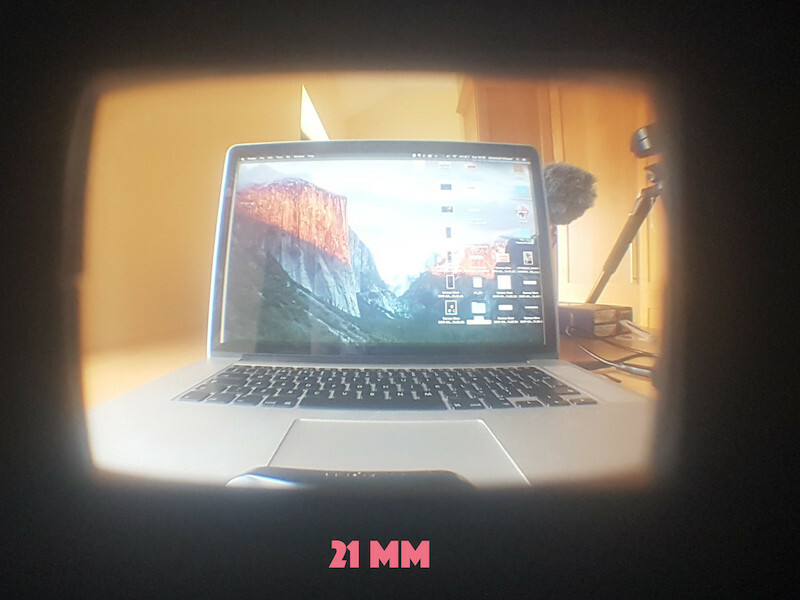 Inside the viewfinder, the image appears bright and clear. I see enough outside the frame but not too much. 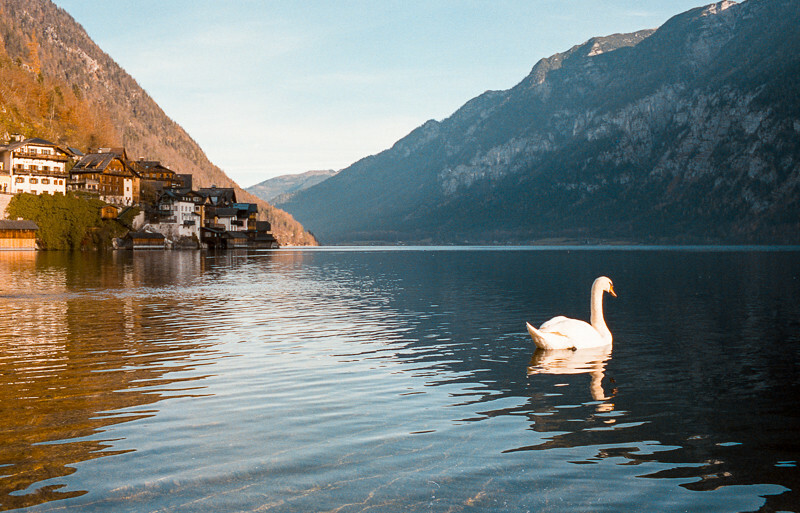 This helps a lot to fine tune the compositions and remove unwanted elements inside the frame. Looking back it makes complete sense but when I bought my first rangefinder, I thought that it would be a piece of cake and could work with all those lenses without any problem. Again this is just my personal opinion and some of you may find their way using all sorts of focal on rangefinder cameras but that’s not working for me. My point is not to scare you away from Rangefinders. This a great system and I really appreciate shooting with this type of cameras, especially with my Hasselblad Xpan, but it may not suit all types of photography. I just want you to understand what are the pros and cons, and how to avoid the frustration I’ve had.